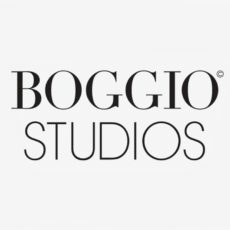 If you are looking for exquisite, high quality family photography services in London, get in touch with Boggio Studios today. 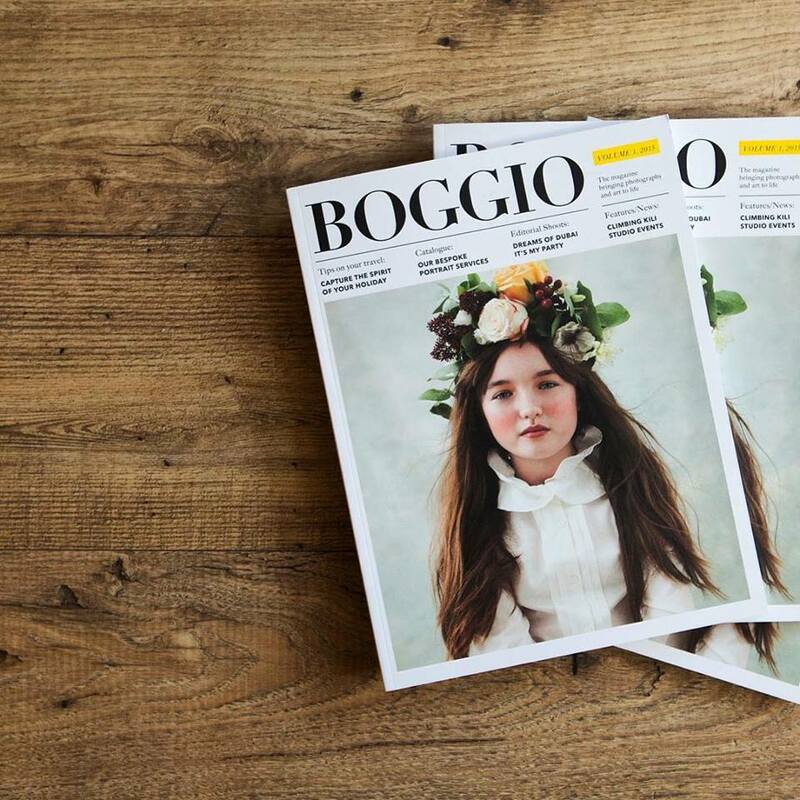 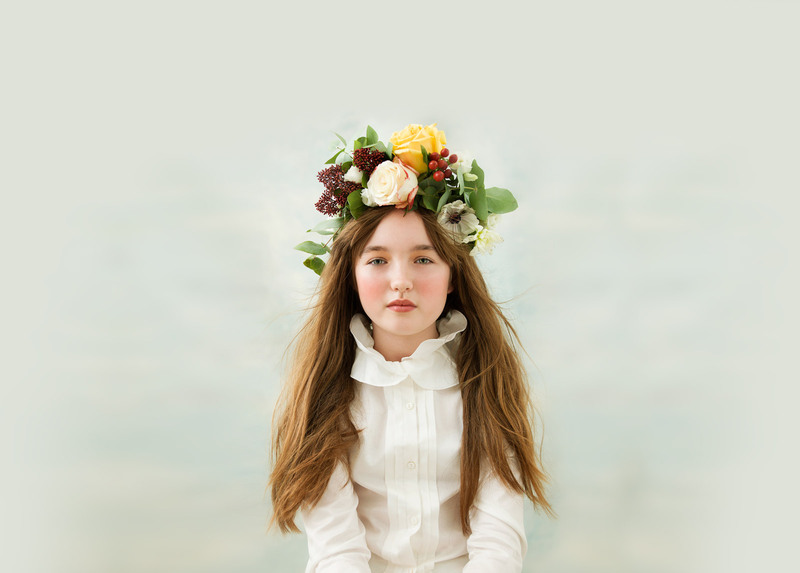 Founded by award winning and internationally renowned photographer, Julia Boggio, Julia and her team specialise in creating beautiful family photos. 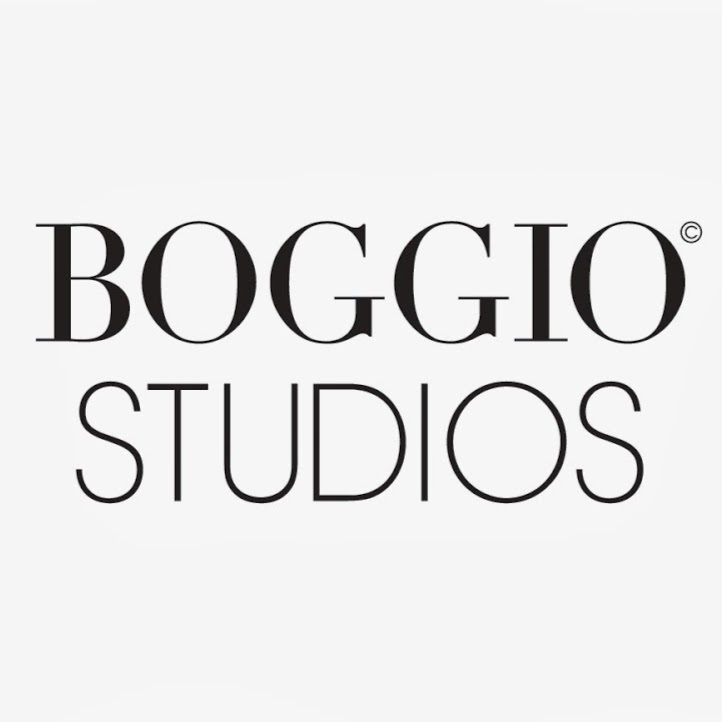 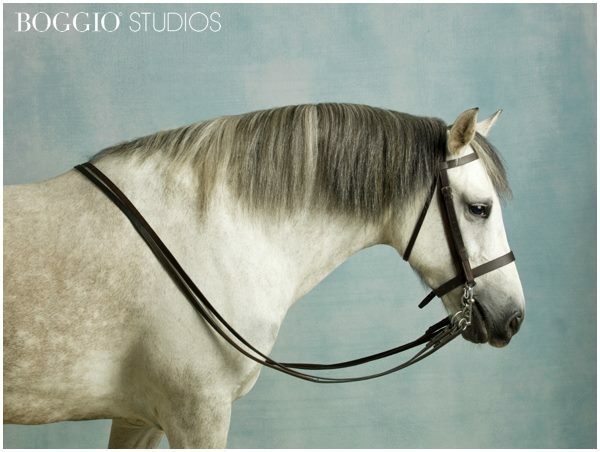 Boggio Studios also offer an excellent range of other photography packages, including couples photo sessions, fine art photography and more.